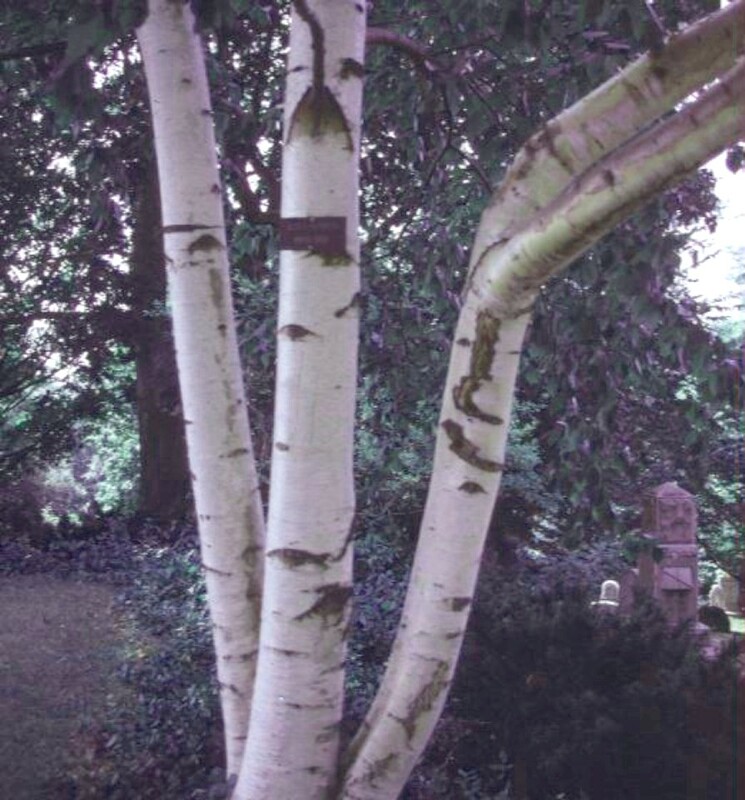 Comments: The most widely distributed birch in North America. Male and female parts on same tree, but in separate flowers. Clear brigh yellow foliage in autumn. Fruit is not showy, but attracts birds. White bark interesting year round.